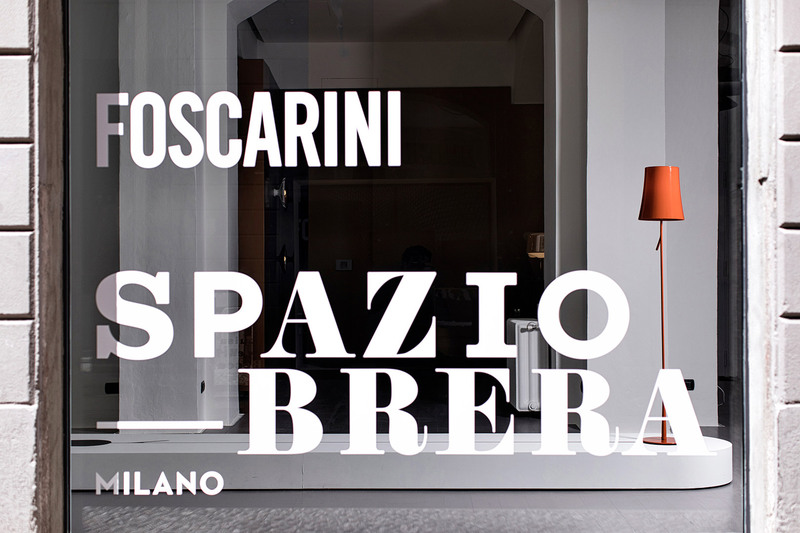 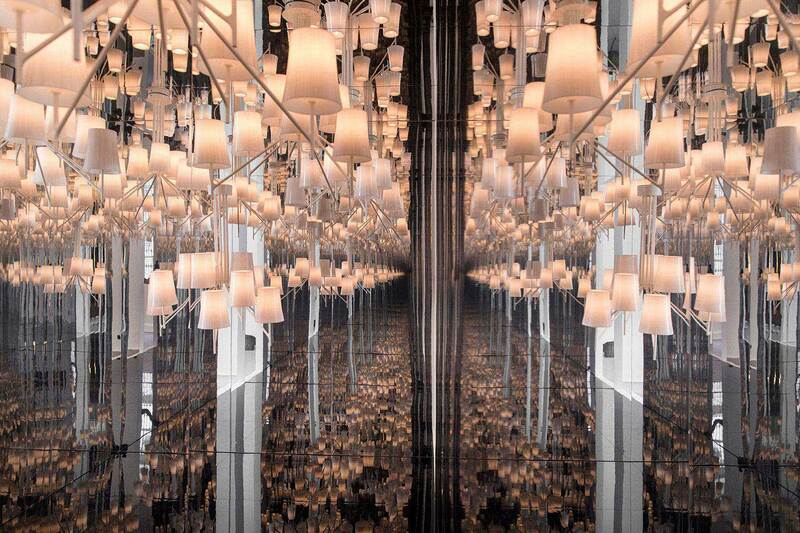 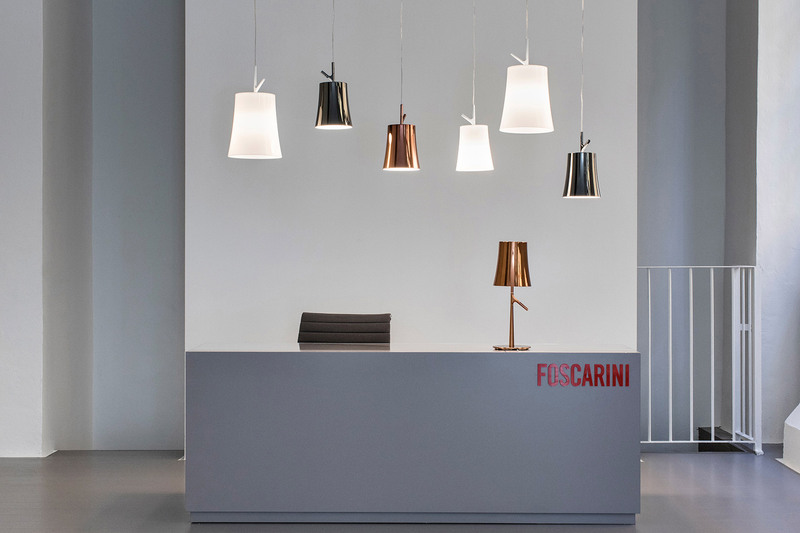 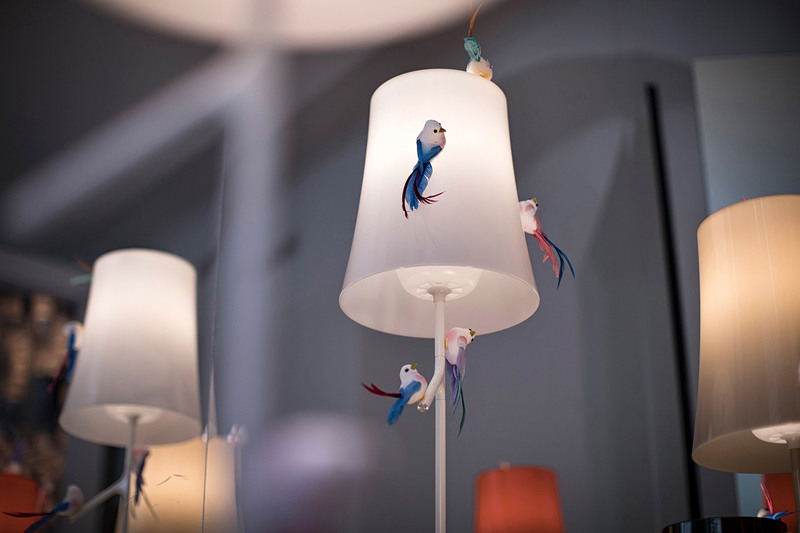 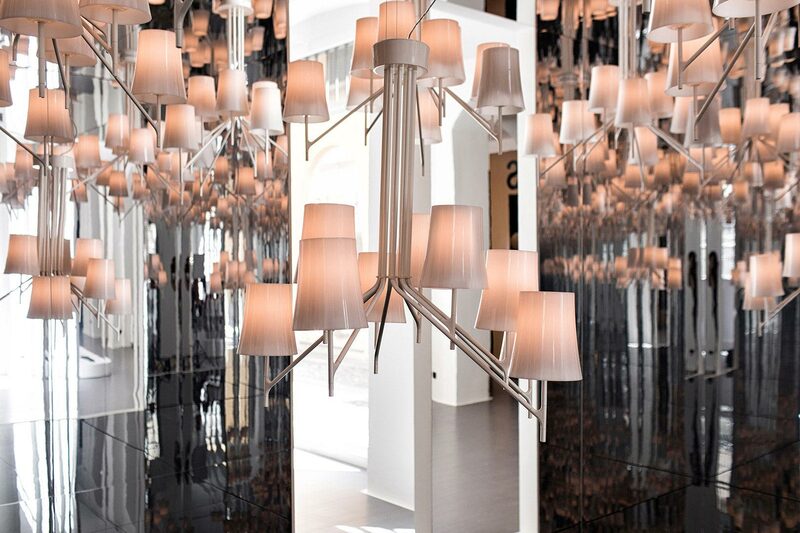 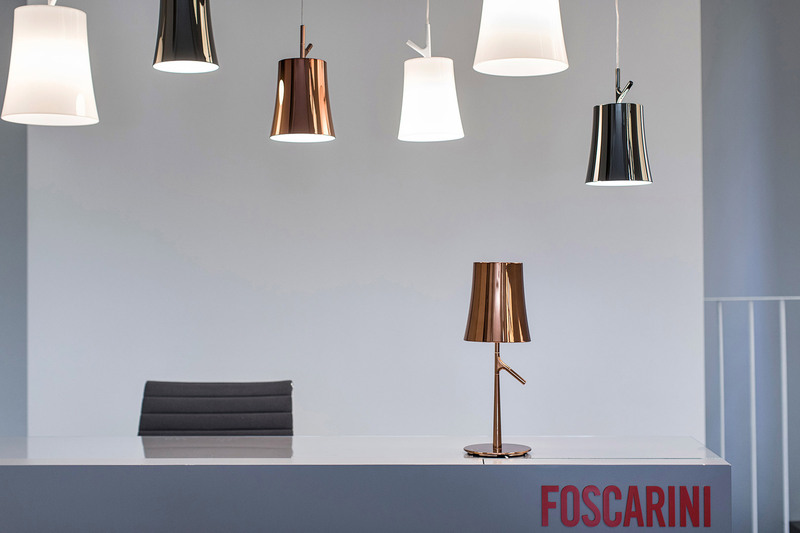 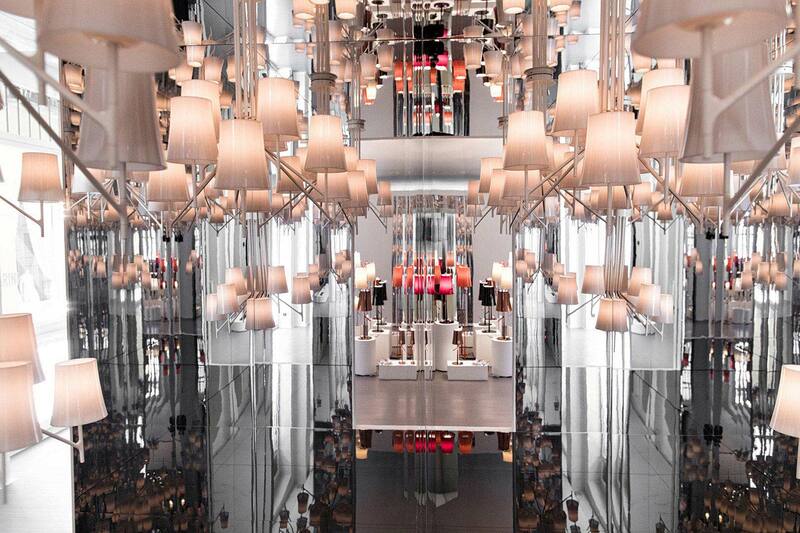 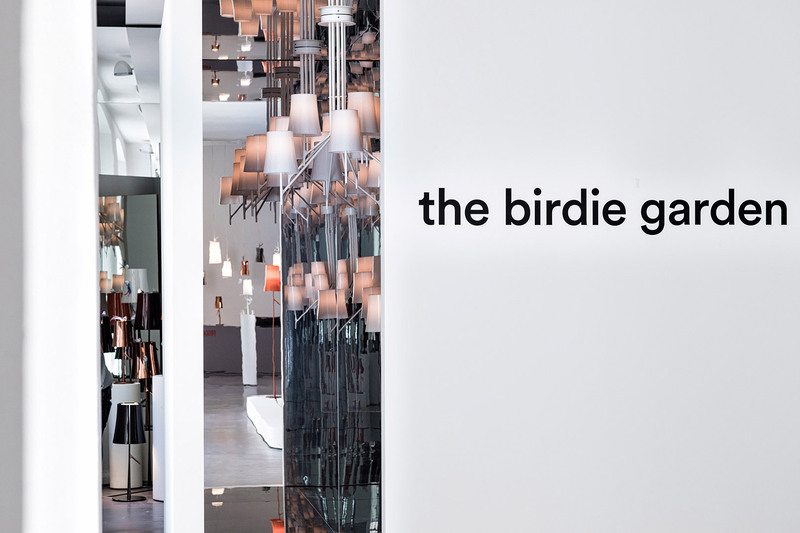 The installation dedicated to Birdie in the Foscarini showroom draws its inspiration from an Italian garden. 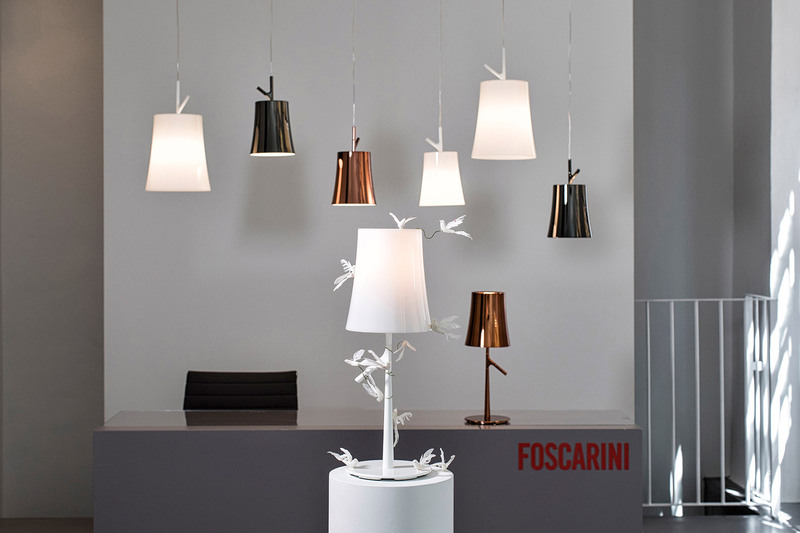 The Birdie lamp is inspired by the world of nature, and its characteristic shape recalls a young sapling with a thin branch, ready for a small bird to roost. 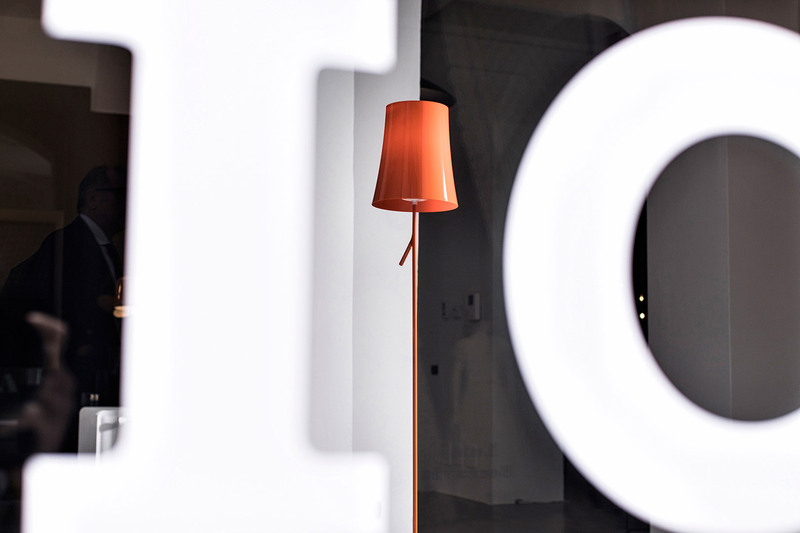 Hence its name. 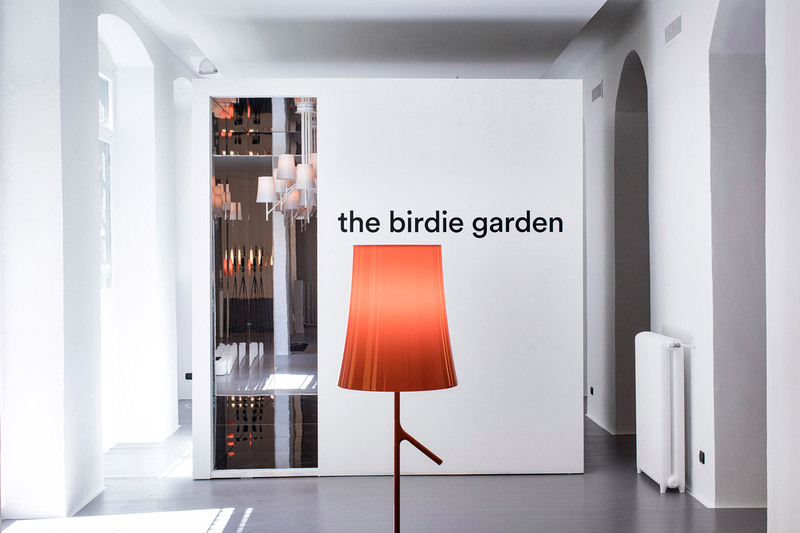 An extremely versatile model, owing to the availability of multiple colours and versions for all settings and uses, Birdie has now become the star of The Birdie Garden – the installation designed by Roberto Palomba and Ludovica Serafini for Foscarini Spazio Brera: three different scenarios that bring to mind the light, romantic atmosphere of an Italian garden.